Easy access to area technology businesses, world class golf courses and other travel amenities. Short walk to shopping and downtown business district. Several restaurants nearby. 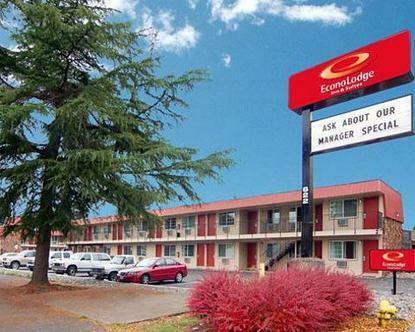 Hotel excels with friendly staff with your travel/business needs in mind. Hair dryer and iron and ironing board are available at the front desk.Pet charge of 10.00/night per pet, limit one pet per room. Refundable pet deposit of 20.00 due at check-in.